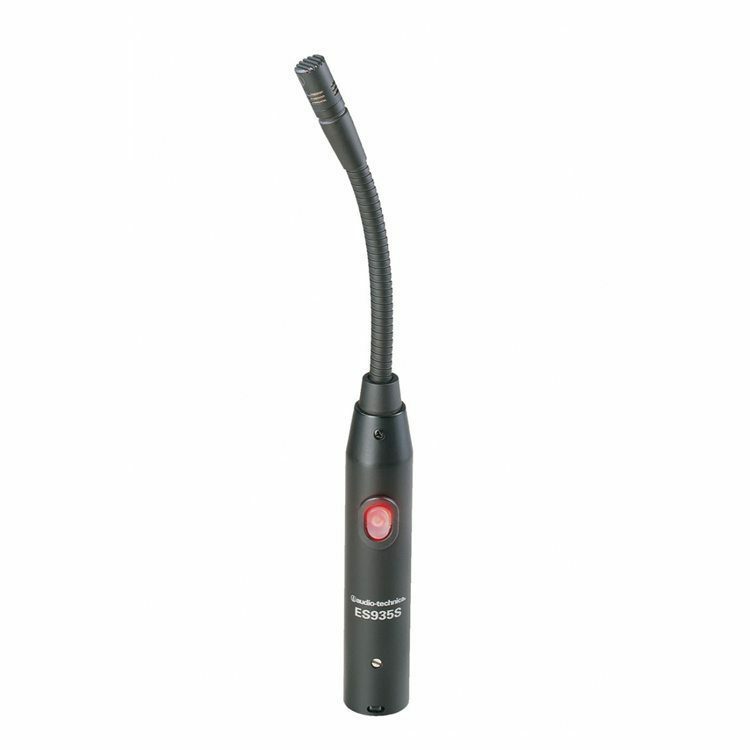 This super-compact, small-diameter gooseneck delivers flexible positioning with a sleek, low-profile appearance. The mic’s low-profile element provides a uniform cardioid polar pattern with 120º acceptance angle. It is equipped with an 80 Hz low-cut UniSteep® filter that reduces pickup of low-frequency ambient noise. The microphone offers unsurpassed immunity from radio frequency interference thanks to UniGuard® innovations.